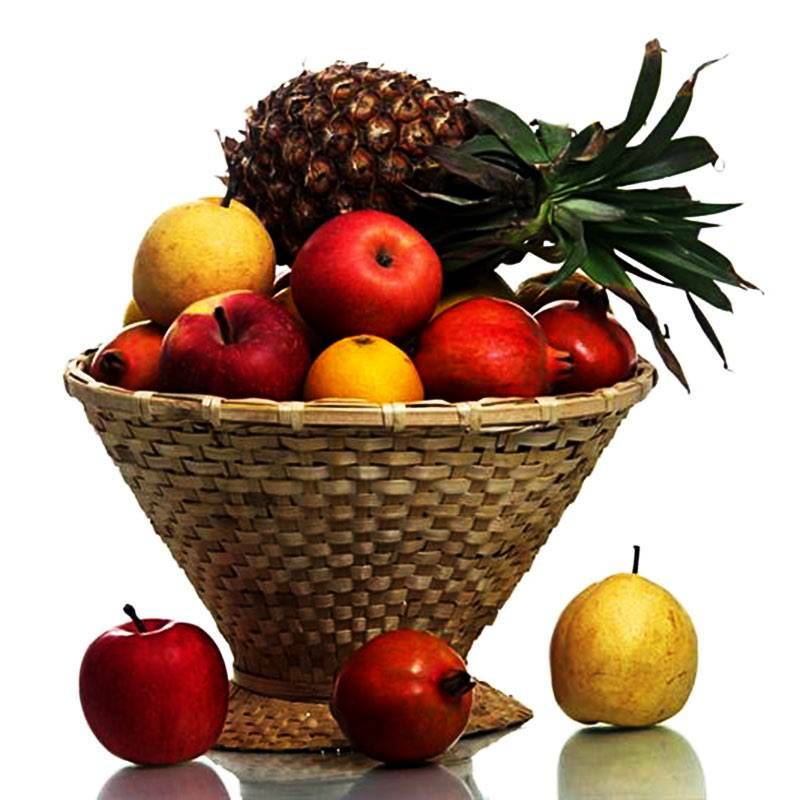 Fresh fruits basket is a special product designed for all types of occasions. It contains 5 seasonal fruits. Note: Variety of fruits may change according to season. Design of basket may vary.